Jasbleidy Carolina Martínez Gaviria was born on April 6, 2003. She lives with her grandparents and brother and sister. 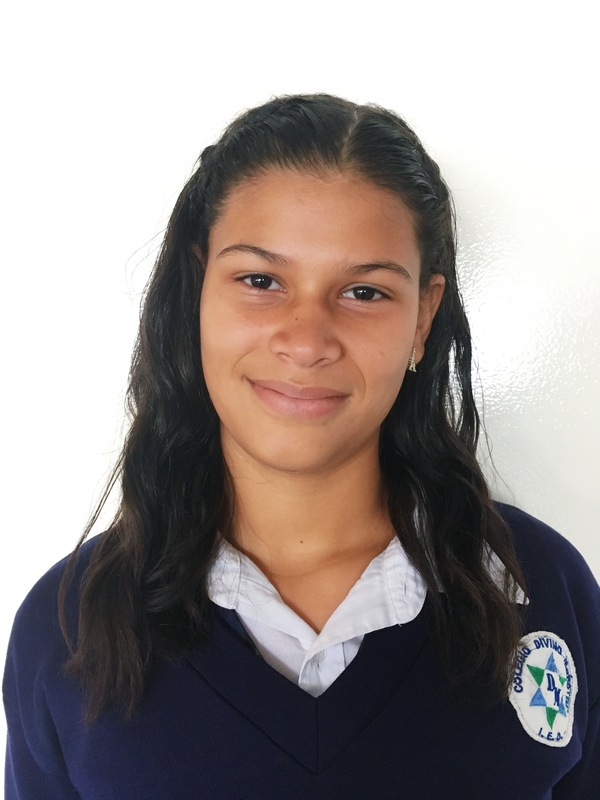 Jasbleidy attends school and loves to spend her free time learning new dances and drawing.